Croeso i Gymru - Welcome to Wales! Did you know, Wales has more castles per square mile than any other country in the world? Now you do! Wales is a true gem, and I guarantee you will be impressed by it’s natural beauty and the friendliness of it’s people. On this tour we will be led by our native Welsh Driver/Expert Guide as he takes us around to explore the northern portion of Wales. With our 5 days here we’ll focus on the northern part of Wales which is rich in both history and beauty. Our tour will end in the English city of Chester which was once the Roman city of Deva. We will depart for our return to the US from Manchester which is just a 45 minute drive from Chester. 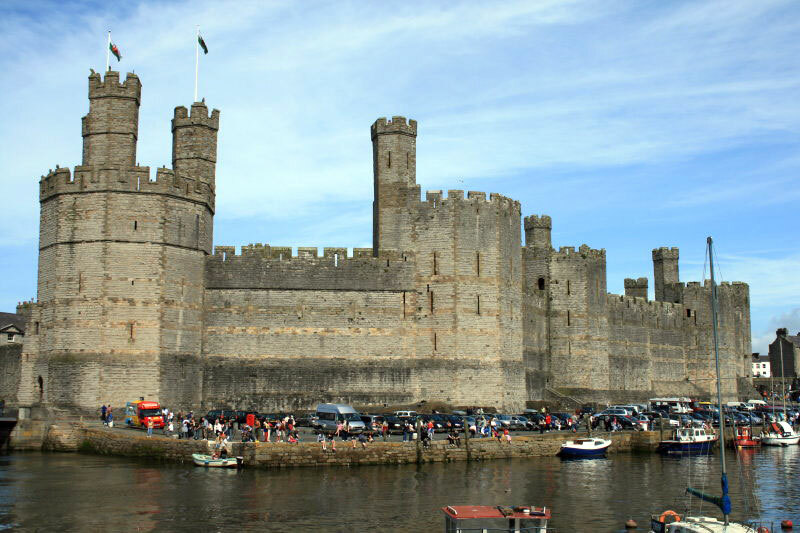 Caernarfon is architecturally one of the most impressive of all of the castles in Wales. This morning we will take the short drive to visit Caernarfon Castle. In 1276 Edward 1, King of England, established a mighty set of castles and towns in North Wales as part of his military campaign to defeat the Welsh Princes. Caernarfon with it’s muscle bound and intimidating look is one of the finest (English) castles in Wales. Caernarfon is located at the southern end of the Menai Strait between north Wales and Anglesey, 8 miles south west of Bangor. During Edward I's invasions of Wales, this was strategically an excellent place to build a castle; Anglesey was referred to as the garden of Wales, providing agriculturally rich land close to the poorer land on north Wales. The Menai Strait also allowed speedy access between the north Welsh coast and the western coast, and was therefore important for Edward to control for supplying outposts such as Harlech and Aberystwyth. In the afternoon we’ll meander through some of the small villages of the Snowdonia area before returning to our base of Beaumaris for the remainder of the day. Snowdonia - Slate Museum and Welsh Castles. After another hearty Welsh breakfast we’ll head out with our native Welsh guide for another full day’s exploring. 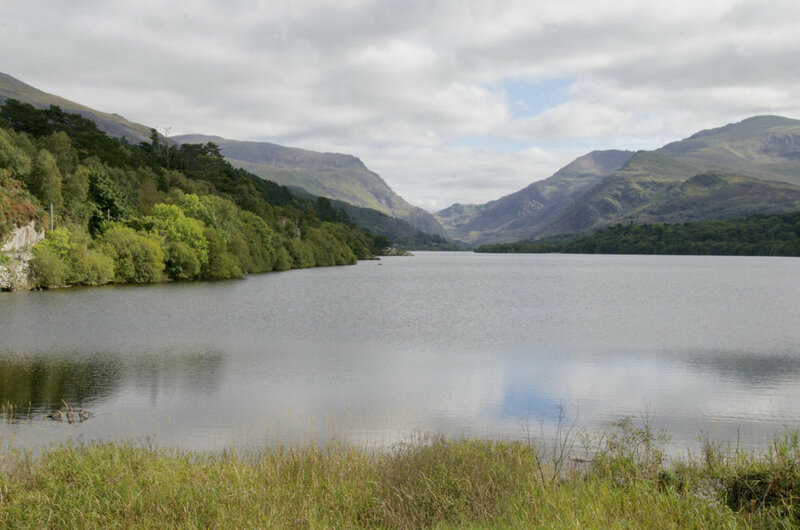 The Snowdonia region has so much history and today we’ll take in some of those different aspects. We’ll visit The National Slate Museum which is situated in the village of Llanberis. Dinorwig Quarry closed in 1969. Today, rather than fashioning wagons and forging rails, the workshops tell a very special story: the story of the Welsh slate industry. Close to Llanberis there is a very impressive Dolbadarn Castle is a fortification built by the Welsh prince Llywelen the Great during the early 13th century, at the base of the Llanberis Pass in North Wales. The castle was important both militarily and as a symbol of Llywelyn's power and authority. The castle features a large stone keep, which historian Richard Avent considers "the finest surviving example of a Welsh round tower." After our day of touring we’ll head back to our base in Beaumaris where we can relax for the evening. This morning we’ll leave our base in Beaumaris and we’ll spend the day heading towards Chester, which is an English City and our home for the last 2 nights of the tour. 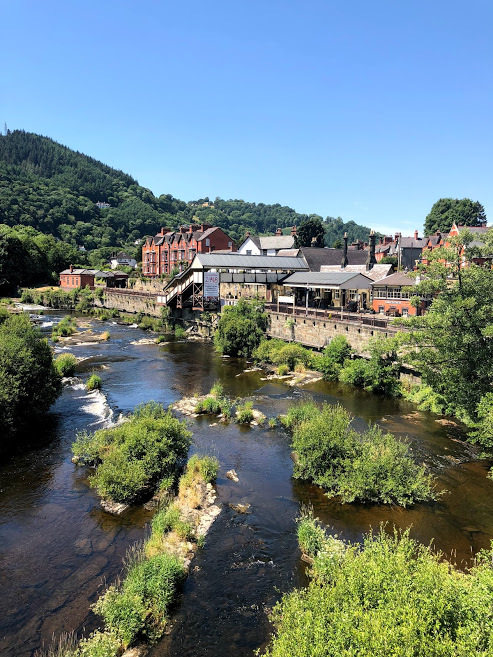 Llangollen takes its name from the Welsh llan meaning "a religious settlement" and Saint Collen, a 6th-century monk who founded a church beside the river. St Collen is said to have arrived in Llangollen by coracle, we’ll arrive in a small SUV. Since the use of canals for leisure took off in the 1970s and 1980s, the route, twisting through Welsh hills and across the Dee Valley on the Pontcysyllte Aqueduct, has made it the most famous and busiest in Britain. A view of The Grosvenor Hotel, Chester. Chester city was founded as a Roman fortress in the 1st century A.D. It's known for its extensive Roman walls made of local red sandstone. In the old city, the Rows is a shopping district distinguished by 2-level covered arcades and Tudor-style half-timber buildings. A Roman amphitheatre, with ongoing excavations, lies just outside the old city's walls. The Roman City of Chester. Chester Cathedral is a Church of England cathedral and the mother church of the Diocese of Chester. It is located in the city of Chester, Cheshire, England. The cathedral is dedicated to Christ and the Blessed Virgin Mary. Since 1541 it has been the seat of the Bishop of Chester. The upper facade of the building is distinctive half-timbered black-and-white, in the Tudor revival style that is typical of Chester architecture. As a hotel, it is recognized as offering five-star luxury accommodation and service. Also our home for 2 nights. Chester is the best preserved walled city in England as its medieval walls form the most complete circuit around any town or city in England. Chester was founded as a Roman fort in the year 79 and was known as Deva. It was one of the three major Roman army bases in the UK.